A promotion video created for our wonderful and colorful clients, Fleur de Tease. 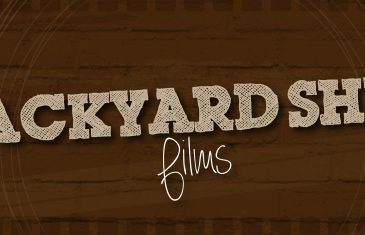 Lagniappe Brass Band hired Backyard Shed Films to capture this live performance. Promotional Video filmed on location in Missouri, then edited in our studio in New Orleans.